“Death Reveals Masquerade” [no date] Haugan [Montana] — The strange case of the death of the man who lived as a woman came to light this week with the death of Herbert C. Upton also known as Gayle Starr. The man had been living on the Guy Ghilheri [sic] ranch near Haugan for the past year…. Mineral County Sheriff-Coroner Francis Tamietti was summoned and the body was taken to a mortuary. There the unusual nature of the deceased was discovered. Unusual, because as far as any local people knew, the man represented himself as a woman. He wore woman’s clothing, used heavy make-up and used the feminine name Gayle Starr. Last year he worked as a waitress in a West End cafe. Fingerprints were sent to the FBI files for identification, but newspaper clippings indicated a connection with the name Herbert C. Upton. He was about 50 years of age. Now that we have more awareness and acceptance about transgender people, we would probably write a different narrative for Gayle Starr’s obituary [Update: one of my former colleagues actually followed up on this story and attempted to do something along these lines. Check it out here: http://lifebeyondbivalence.blogspot.com/2015/03/meditations-on-life-of-gayle-starr.html]. Thought some people I know might be interested in this little piece of Inland Northwest trans history. 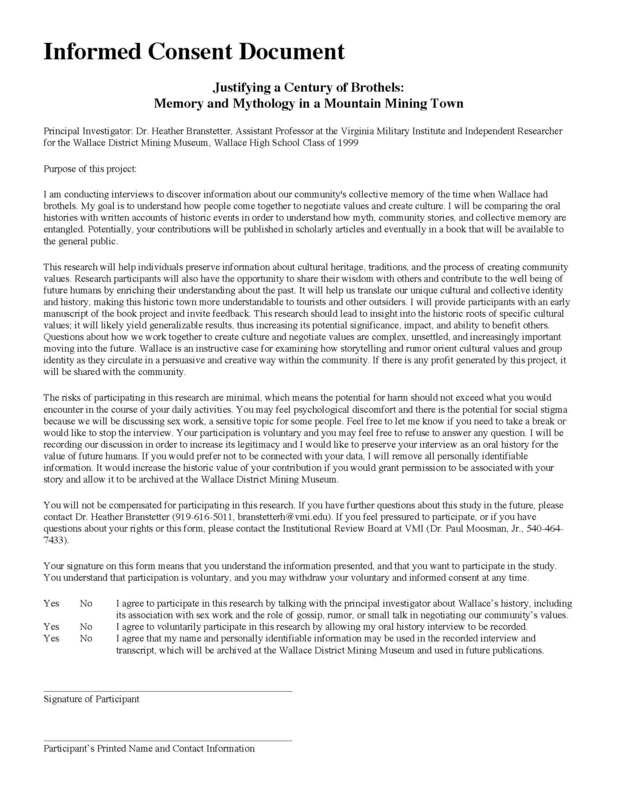 Lots of exciting stuff happening with this project–I’ll be coming back to Wallace again this summer and am hoping to share my work with WHS alumni who come back for the All-Class/Slippery Gulch (just got my invite in the mail), and I am looking forward to hearing more stories from people. My big goal is to finish a full draft of the project by late August. Stay tuned for more soon! This entry was posted in meta, prezi, updates and tagged prezi, random, search terms, trans history, update, writing on January 27, 2015 by Heather Branstetter.